Following on with our timber spotlight series, this time around we are taking a look into the versatility of ash and birch. Ash, of the Latin Fraxinus excelsior, has always been of great importance in the tool making industry and is also popularly used to make hockey sticks, sport handles, rowing oars, hammers, spades and axe handles. Of course in addition it is exceptionally popular in furniture making. Referred to as the ‘Tree of Life’ in Viking mythology, the ash tree continues to be regarded as a healing tree, thought throughout history to possess mystical and medicinal properties. 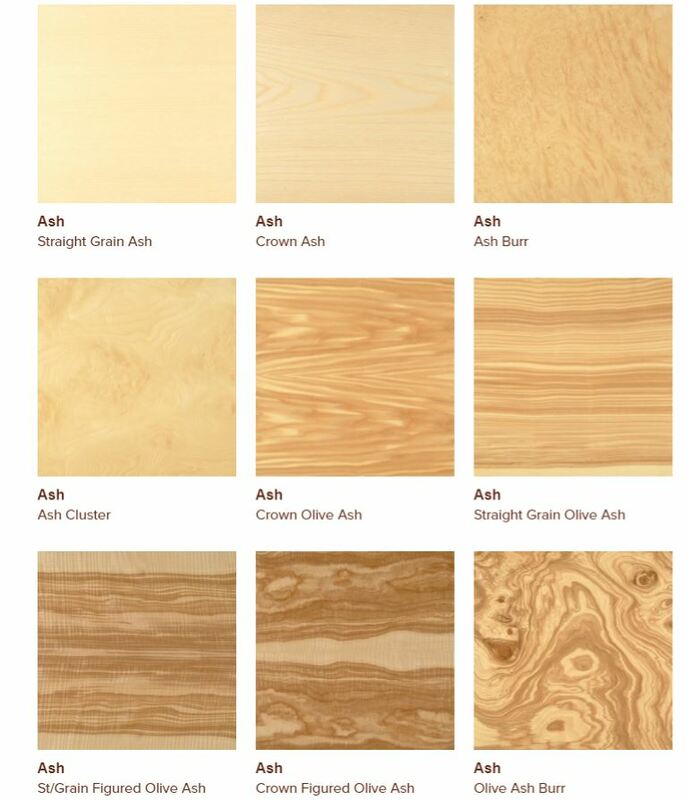 Our veneers A-Z lists nine different ash options. These include straight grain ash which is a beautiful butter coloured, smooth timber; crown ash which again is light in colour but displays traditional wood grain. Ash burr is an exceptional veneer that displays very attractive features. Alongside ash cluster, it’s commonly used for high end applications such as bespoke furniture making. Whilst ash tends to be quite a light timber veneer wise, it does tend to develop more depth of tone as olive ash is introduced. Crown olive ash for example is a very striking veneer that gives a swirling effect. When matched so that panels flow consistently, it works perfectly for high end interiors. Straight grain olive ash produces a striated effect that again is widely used in high end applications. Figured olive ash is particularly exceptional with the effects providing something truly spectacular. Straight grain figured olive ash is ideal if you are looking for horizontal flow, whereas crown figured olive ash is more apt to a central focal feature such as panels on a kitchen island. The same goes for olive ash burr, which produces a particularly eye-catching veneer with unique effects, often appreciated by the more discerning client. The birch tree, Betula pendula, represents great importance in mythology and folklore. 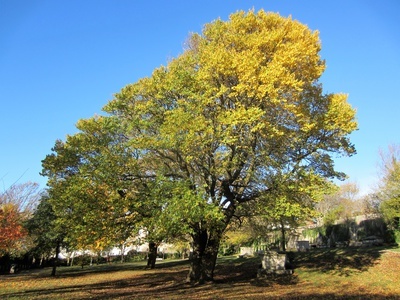 Considered a symbol of renewal and purification by the Celts, and used to make brooms to purify the garden, this tree was named ‘Lady of the Woods’ by the poet S.T. Coleridge. Because the timber of the birch tree is heavy and robust, it makes an excellent timber for furniture making. 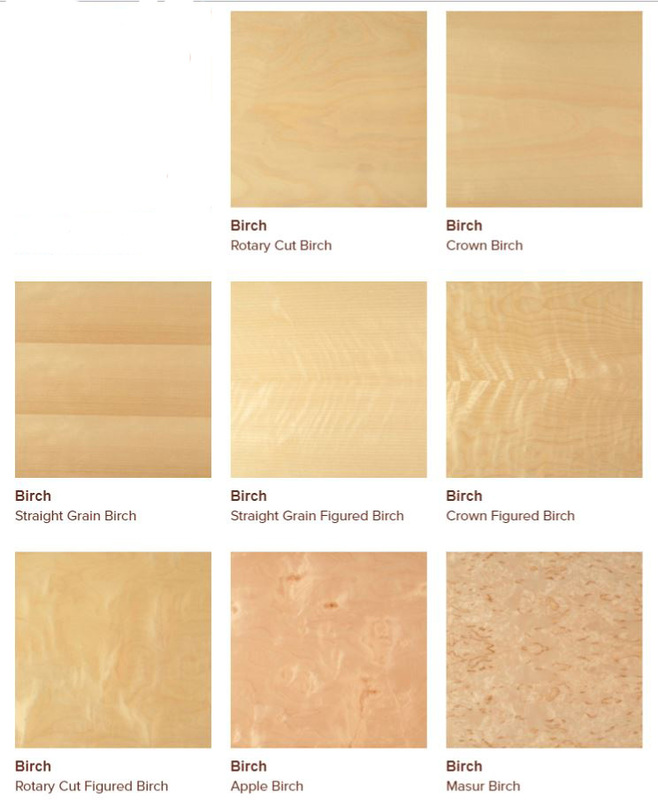 Our veneers A-Z lists 8 different birch options. Rotary cut birch displays subtle swirls on a light grey-beige base. Crown cut birch is similar in colour but displays a more traditional grain effect. Straight grain birch produces striking horizontal stripes which makes for a stunning effect in feature furniture and cabinetry. Figured birch displays intricate patterns. Straight grain produces a herringbone effect, whilst crown figured birch takes this a step further with the effect of highlighted features. Rotary cut figured birch is a light timber with pretty highlights that resemble a sparkling stream. Apple birch is more of a pinky-hued timber speckled with subtle burrs, and masur birch is more prominently dappled making it perfect for feature pieces. So there is another insight into two more of the most widely appreciated timbers used in natural wood veneering. If you are looking to incorporate natural wood veneers into your furniture or interior design projects, you are welcome to get in touch with Read Veneers for specialist advice on selecting timber species as well as cutting and matching methods to help you achieve the perfect finish.